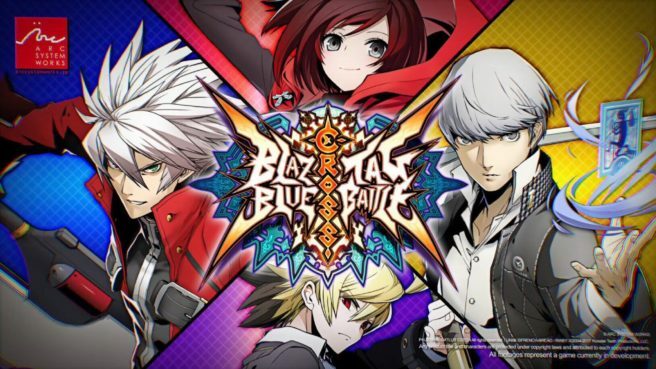 This week, Arc System Works began distribution a new update for BlazBlue: Cross Tag Battle on Switch. Version 1.11 is out now for all players. The new update makes several fixes for characters and more. We have the full patch notes below.